Demon Killer is known for its unique, mind-bending coil designs and premium quality vape wires, completely demolishing much of the vaping industry competition. Demon Killer vape coils are ideal for the vaper who is looking for something outside the box, offering a range of flexible options to add to your build. For the vaper who is looking to experiment with their own original coil configurations, the Demon Killer vape wires are an absolute must-have. Their variety of sizes and structures gives you the ultimate power of customization. 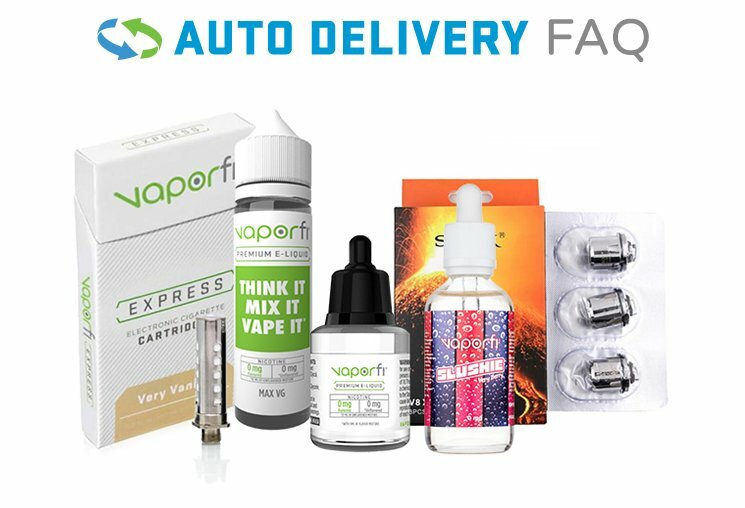 VaporFi knows that our customers expect the best, which is why we are happy to offer Demon Killer as one of our featured brands.